Subtitle helps to understand what is happening in the video. You may want to watch a movie, TV shows or documentary, but you can barely understand any single conversation if the video is in a foreign language. Having subtitles can help solving this issue. Finding appropriate subtitle in your desired language is a difficult task and lots of movie subtitles are not available for open download. But you can download subtitles from YouTube if the movie or video is available in YouTube and the subtitle is embedded in it. But you may badly in need of the subtitle when watching online movies or videos in YouTube. Now we are going to introduce you some tools and websites to download YouTube subtitles. You can just go through the whole article to choose a preferable way to download YouTube subtitles. If you want to download YouTube subtitles along with the videos, iTube Studio YouTube Downloader is the high recommended free YouTube downloader to help you to download YouTube with subtitles. It can detect the YouTube video you are playing with your browser and enable a download extension allowing you to capture the video with subtitles in one click. You are able to download subtitles and transcribed with this YouTube closed captioning downloader so get .srt file that can be played on various players. Want to have a try now? Let’s check it out. Download videos from YouTube, Vimeo, Facebook and other 10,000+ pupular sites. Download HD videos up to 8K with original quality. Support YouTube playlist simultaneous download in 1 click. Private Mode to download videos to a password-protected folder list. Download this program and install on your Mac or Windows PC. Open it after installation and first have a quick scan of the program and get yourself familiarized. 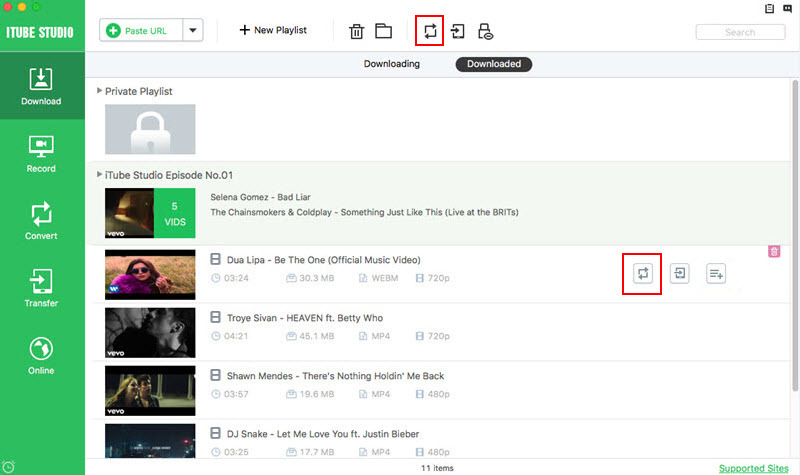 Don't worry, iTube Studio YouTube Downloader is quite easy and simple to use with 5 main functions clearly listed on the left panel. Go to YouTube to find the videos you want. Click the video to play and make sure the videos are accompanied by subtitles. 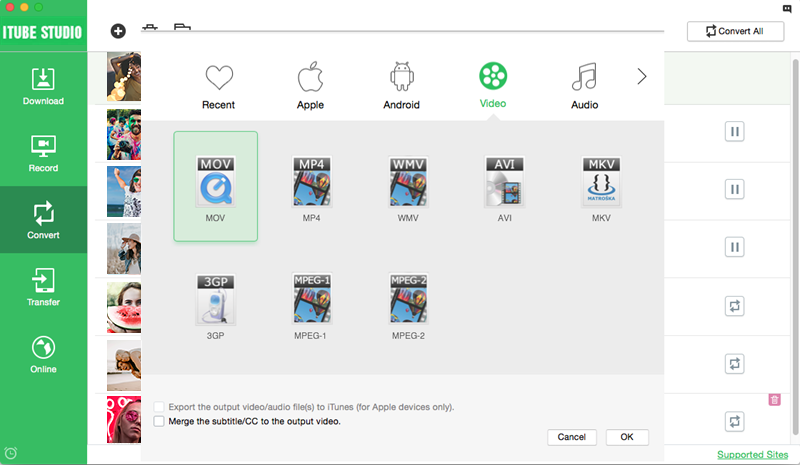 There are three ways to get the video and subtitle downloaded. You can just drag and drop the URL of the video to the program and this program will start to work. The second way is through a Download button. 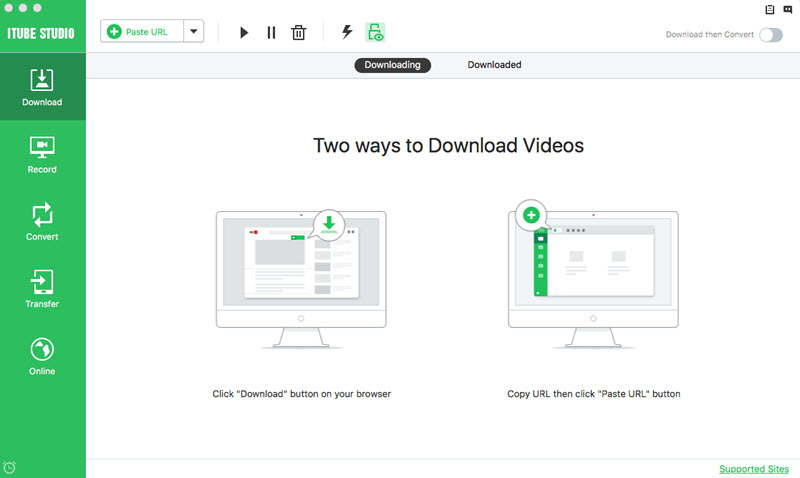 For the extension plugin method, mouse over to the top right corner of the video and find a Download button. Click the button to start downloading the video and also the captions. 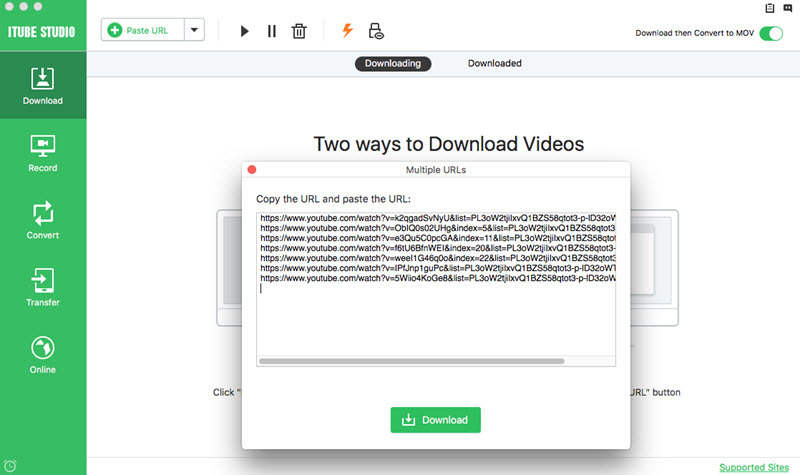 Alternatively, you can also copy the URL of the video and click the Paste URL button on the program to get the video and subtitle downloaded. Copy video URL from the browser and click Paste URL button on the primary window of the program. The video will be added to the download queue. 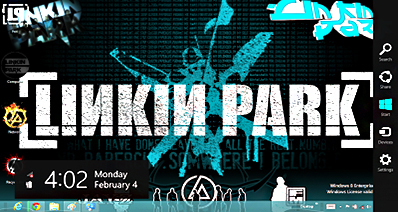 And you also can directly drag and drop the video URL to the program dock. The program will capture the video immediately. If you want to play the downloaded videos with subtitles on any players, you can convert the video to your desired format. First add the downloaded video to the convert list. And then go to the "Convert" menu and click the "Convert" button. Then you will get a pop-up window with output format options. Select your desired video/audio format or a device model to set it as target output. Lastly, click "OK" to start the conversion. When you’re done, you can put the video to your device and play it anywhere anytime. 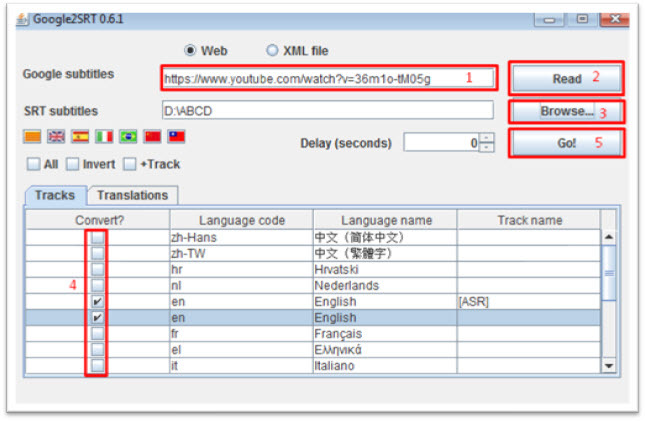 There are also ways or tools to get the YouTube subtitles online downloaded. The tools list below are some of the most compatible and reliable tools to help you download YouTube subtitles. The best way to download YouTube subtitles is to download subtitles with the help of an online tool without the need to download any application. DownSub is one of its kinds. It is a free online tool that uses Google services to extract close captions (also automatic captions) or subtitles from YouTube videos. DownSub extracts subtitles captions of YouTube videos in srt format with multiple languages available. Keepsubs offers services to download closed caption streaming subtitles from YouTube, ViKi, Crunchyroll and many more. You just need to enter the video URL and press Download. The available subtitle languages of that video will be shown. You can choose one or more subtitles to download. 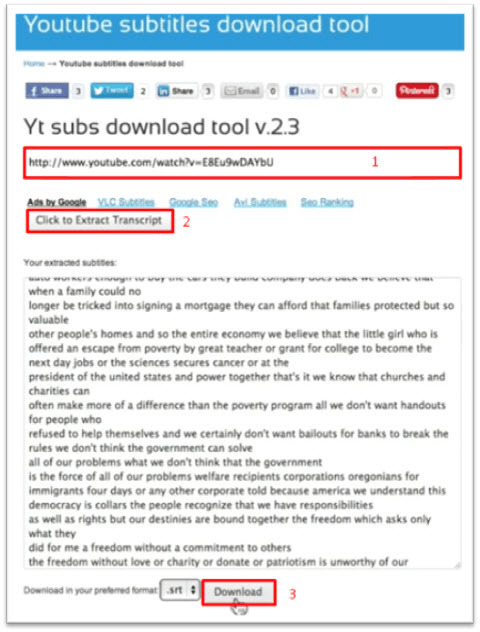 With Yt subs download tool, you can easily download closed captions as subtitles in the form of text or SRT. Closed captions let you add subtitles automatically in video. Yt subs download tool use this feature to read everything said in the video. However, this tool can only extract subtitle from videos that's length is less than 30 minutes. Google2SRT is a free tool, available online, that can download Closed Caption (CC or not embedded) subtitles from YouTube or Google videos (available in YouTube) and convert them to standard subtitle format SRT. This subtitle format is mostly supported by mostly used video players such as KMPlayer, VLC media player, etc. This is a java powered program, so you need to pre-install java to run the program. The shortest and easiest way to download YouTube subtitles is using GreaseMonkey. It’s an add-on service of the most common web browser Mozilla Firefox. Download and install the GreaseMonkey from the add-on Directory of Firefox and then install the Script. Now restart Firefox and visit any YouTube video page. You will find two drop down menu “Select Caption Format” and “Download Caption” next to the Title of the video. Select format and Download your desired subtitle. Just like on TV, it is possible to get subtitles on YouTube. Videos marked with a small CC mark at the bottom have one or more texts. When you click on the CC mark, you can choose which one you want to see. Besides the language, in which the subtitles have been supplied, it is also possible to get Google to translate them into almost any language. It is obviously far from all videos that comes with subtitles. There is also a possibility to have a machine transcribed version, but it is only for videos in English language and it is still in beta. 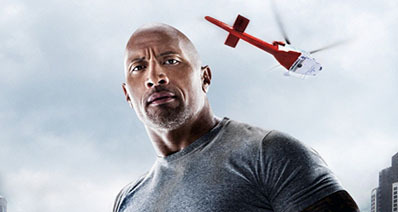 The popularity of subtitles is increasing with an enormous speed. Thus, there are lots of websites offering a huge catalogue of subtitles. 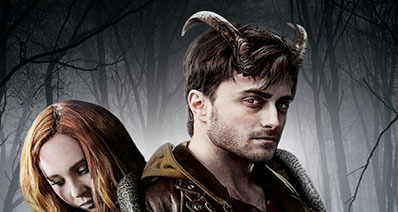 Many people visit these websites to interpret the content of movies. If you have uploaded videos to YouTube, you can also upload subtitles for them. It's not difficult, if you know how to do it. Perhaps someone might think: Why should I be using energy to create subtitles for my video? Well, you have probably shared the video on YouTube because you'd like it to be seen. Either to spread a message or get visitors to a page. With subtitles, you can reach a larger audience. Mainly, the hearing impaired can enjoy your video by reading the texts, and secondly you can potentially get visitors from many other countries thanks to possibility of translation. Another advantage is it is more likely the video is showing up in search results. Google loves words, as the saying goes. And I'm convinced that Google's search bots also goes through the subtitles on YouTube. You can create a text file with text and upload to YouTube. It should contain cues for when the text is displayed and removed. You can choose which of your uploaded videos you want to work with. The page will then show the video. Click the pause button at the position you want the first subtitle, click the "Add Caption", write the text and how long time it should be displayed. When you have put all the texts into the system, you can see a preview to see if it looks OK and then correct any errors you found. The text can either be downloaded, sent as email or sent directly to YouTube. You can also create text in a video uploaded by someone else, but you cannot add them directly to YouTube. Instead you get the option to send the text file to the owner of the video.